Anoint your Christmas Tree with this symbol of Nona's love.This holiday ornament is brought to you b.. 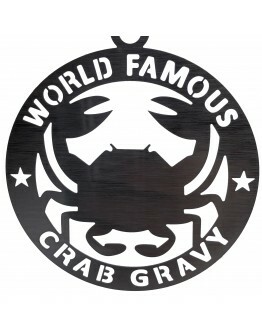 Follow the brightest star in the sky to Passyunk Avenue.This holiday ornament is brought to you by t..
Everyone's Nona makes the best crab gravy. Let her know with this official award.This holiday orname..